Skrill, the popular online gaming payment processor has decided to cease transactions for Canadian gamblers. This will be effective in January 2014 after Skill having reviewed its operations but did not disclose specific reasons regarding the cut-off. The company was acquired recently this year by CVC Capital Partners and earlier this year, Canadian members were notified that that their transactions will no longer be processed via email, reasons for this decision were not given. 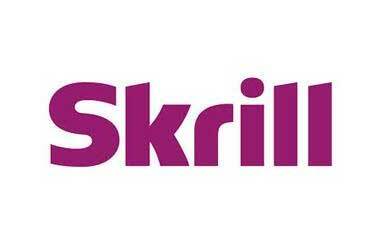 In November 2014, Skrill was approved to process transactions for companies serving the New Jersey online gaming and this could be the reason why Skrill has opted to pullout of the Grey Canadian Market and focus on the growing US Market. Another possibility is the change of management at which the new owners CVC Capital Partners do not opt to take risk than the previous Skrill’s management. There has been a lot of confusion and the reasons behind this decision is a mystery since there has been no changes in the Canadian’s gambling legislation and the only major reason may be the condition of licensing. On the other hand, Titan Poker has also withdrawn from the Canadian market as from December and Titan’s Officials announced that Canadian players can keep playing, depositing, withdrawing and winning at the tables.